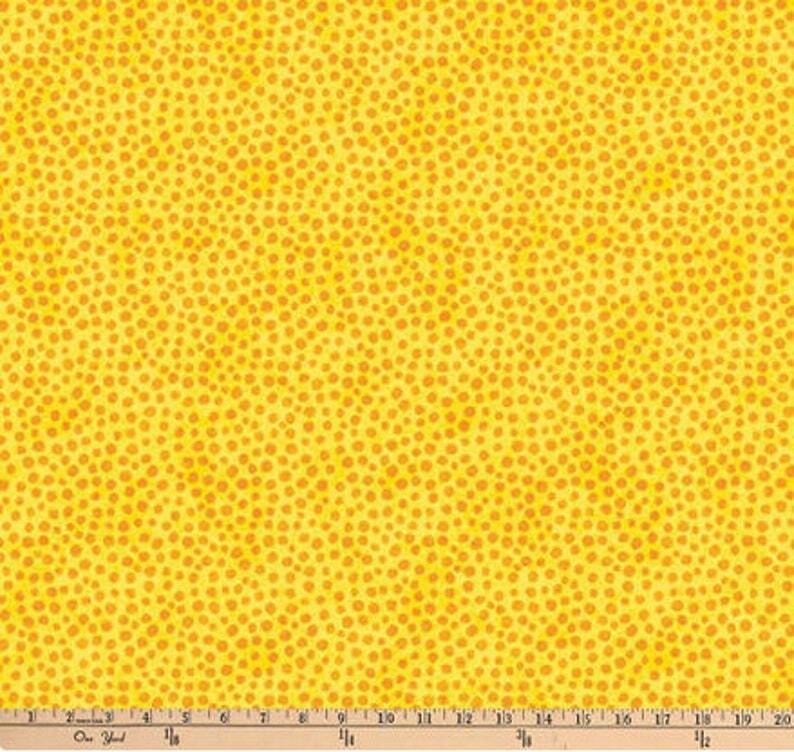 This listing is for 3D Yellow Tonal Dots From Stonehenge Kids 3D Underseas Adventure Collection By Linda Ludovico for Northcott Fabrics. 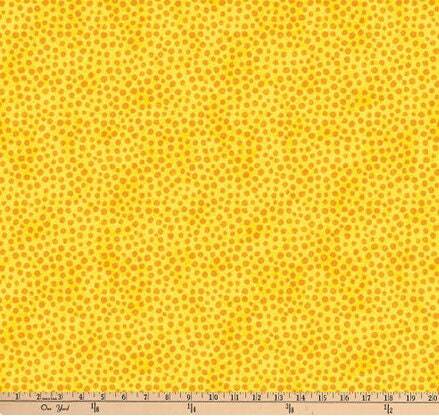 Fabric appears 3D when looked at through 3D glasses (sold separately). One free pair of 3D glasses with every Underseas Adventure Panel purchase. Purrfect! Quick safe shipping. Everything was beautifully wrapped. Thank you so much!